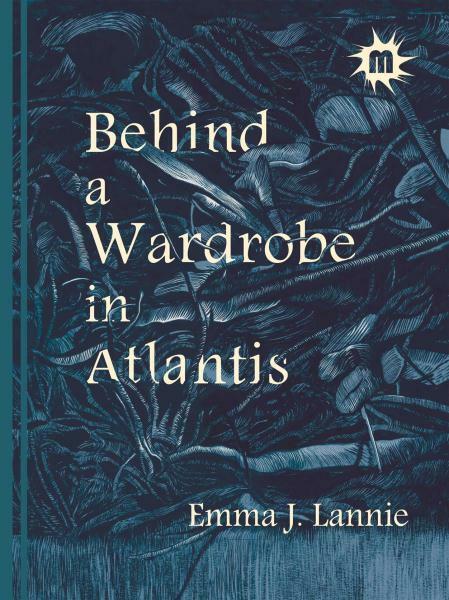 Emma J. Lannie explores extraordinary moments within ordinary lives, that are evocative of fairy tale and myth. 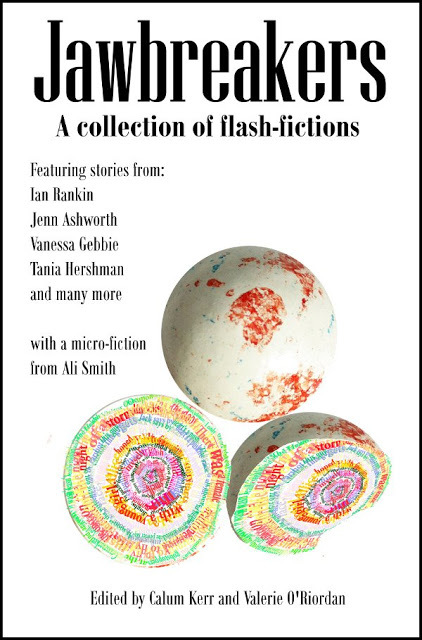 A magical collection of short fiction. 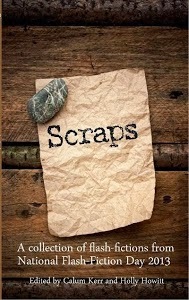 Cover image by illustrator Sam Pash. One, Two. 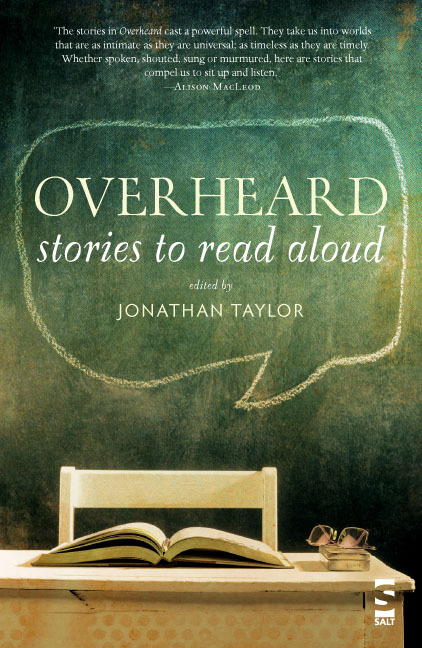 Overheard, Salt (2012). Winner of the 2013 Saboteur Award for Best Fiction Anthology. Milk Teeth, What Haunts The Heart, Mantle Lane Press (2015). There Is A Light And It Never Goes Out. 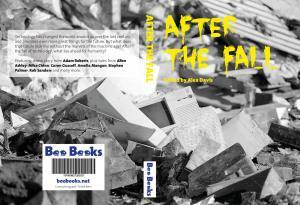 After The Fall, Boo Books (2014). Proxy. 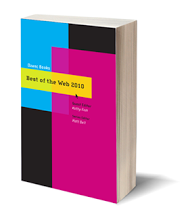 Best of the Web 2010, Dzanc Books (2010). Dancing In The Dark. Even More Tonto Short Stories, Tonto Books (2010). Scar. 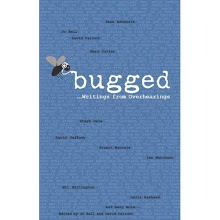 Bugged, Bell Jar Press (2010).